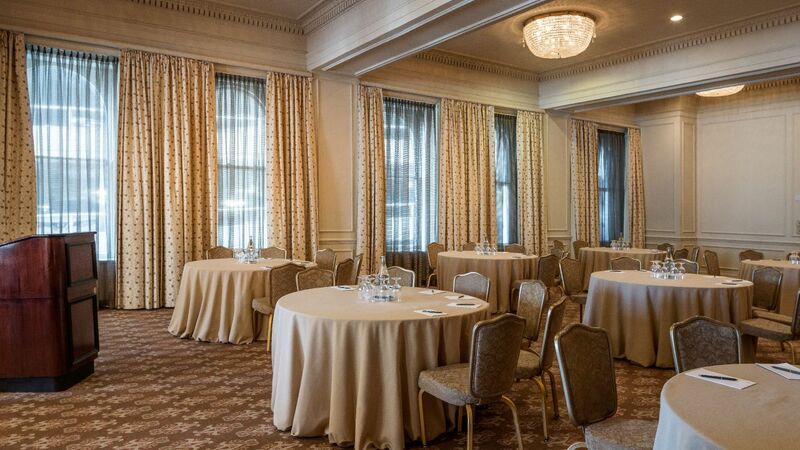 For more than a century, The Bellevue Hotel has hosted prominent large-scale events including galas and national conventions. 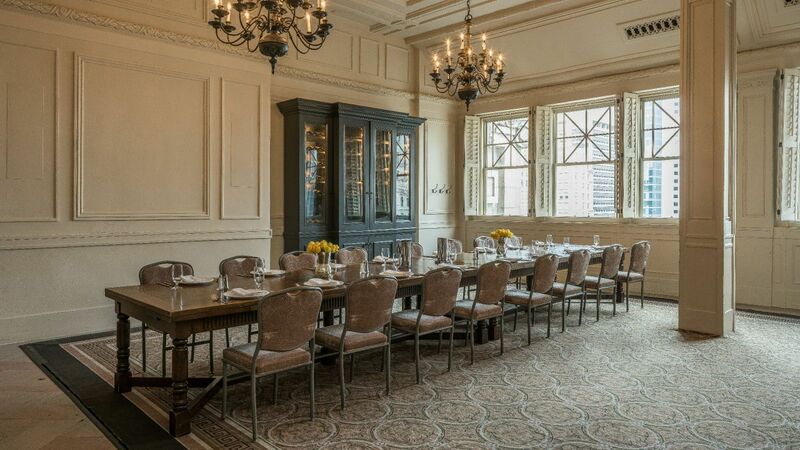 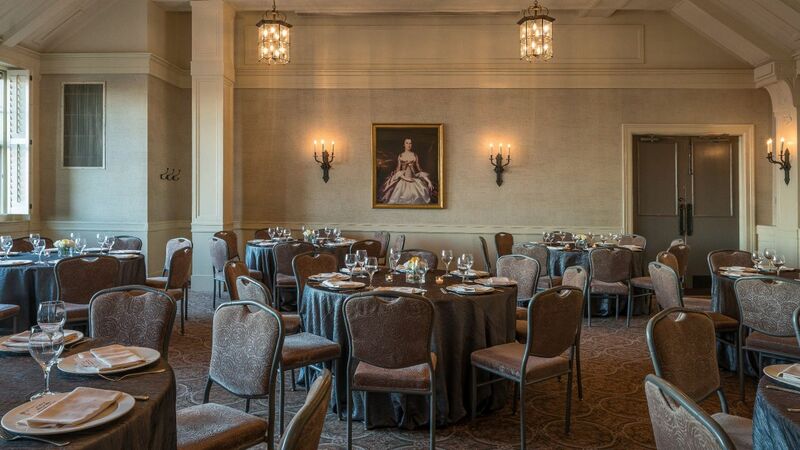 Find a suitable home for your next black-tie event or executive meeting in our 30,000 square feet of lavish event space, including private dining in our restaurant, XIX (NINETEEN). 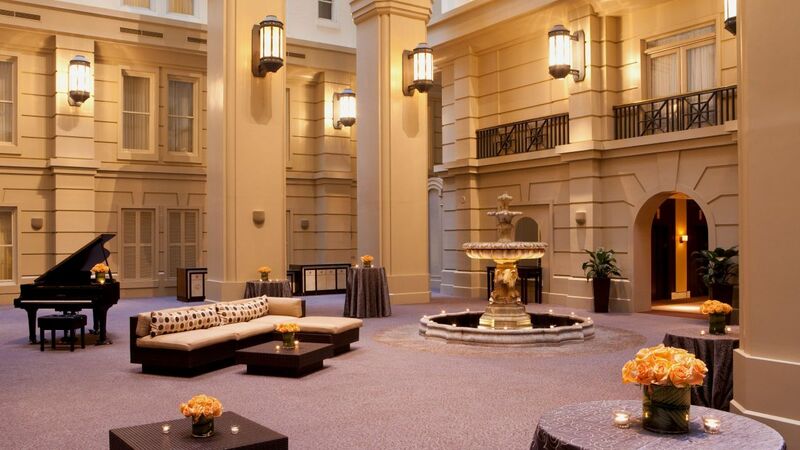 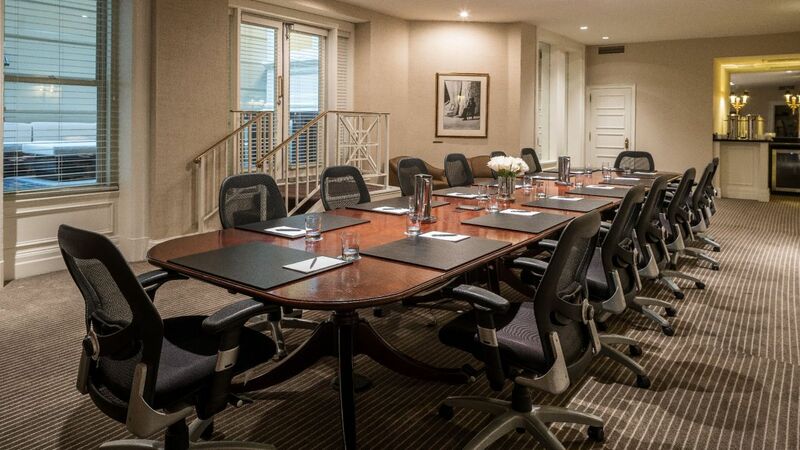 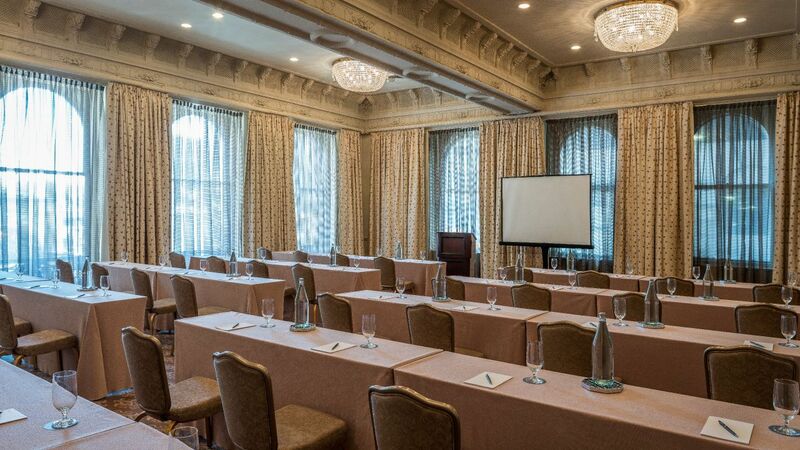 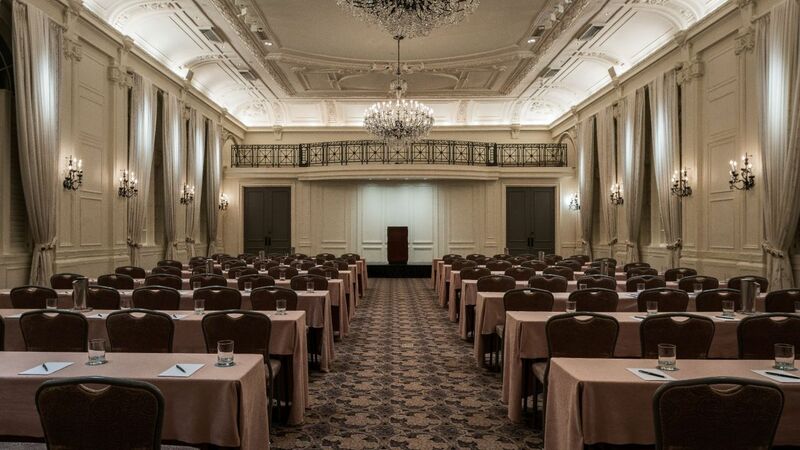 With more than 30,000 square feet of event space, The Bellevue Hotel is the perfect site for conventions, galas, and more. 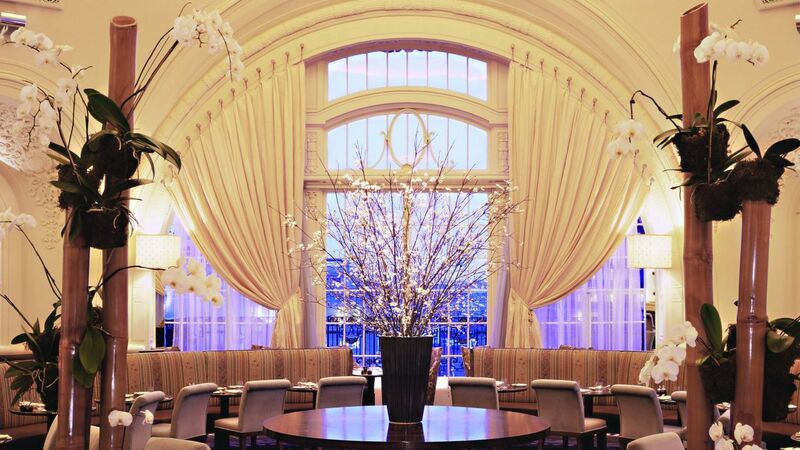 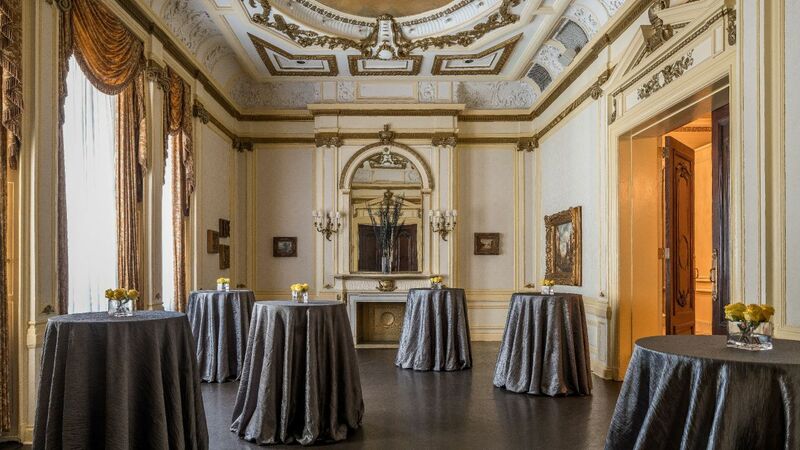 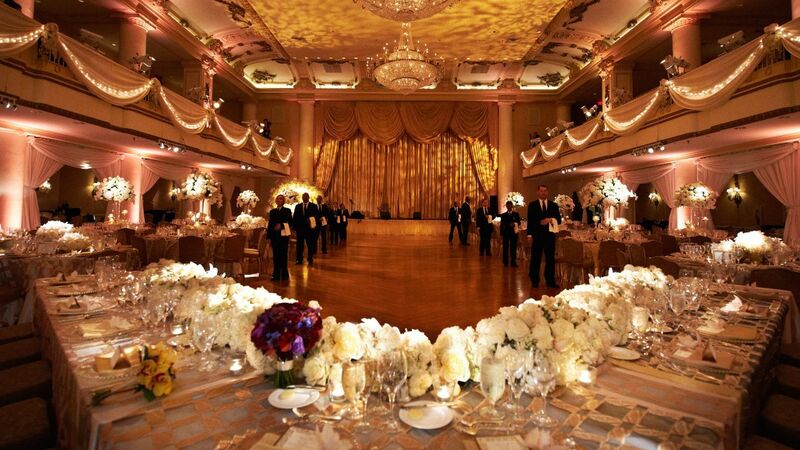 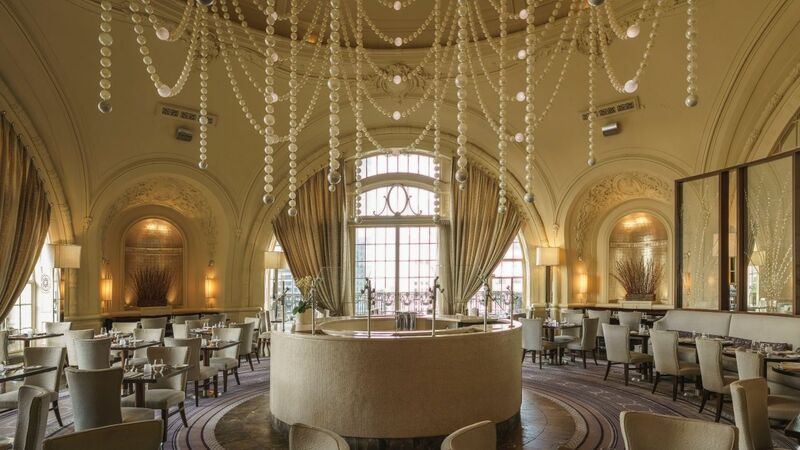 Host inspiring events beneath stained-glass domes and filigree accents that recall opulent European settings. 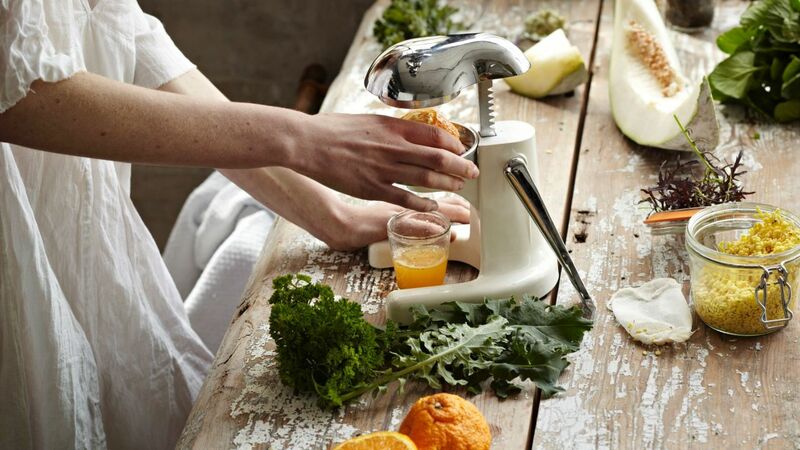 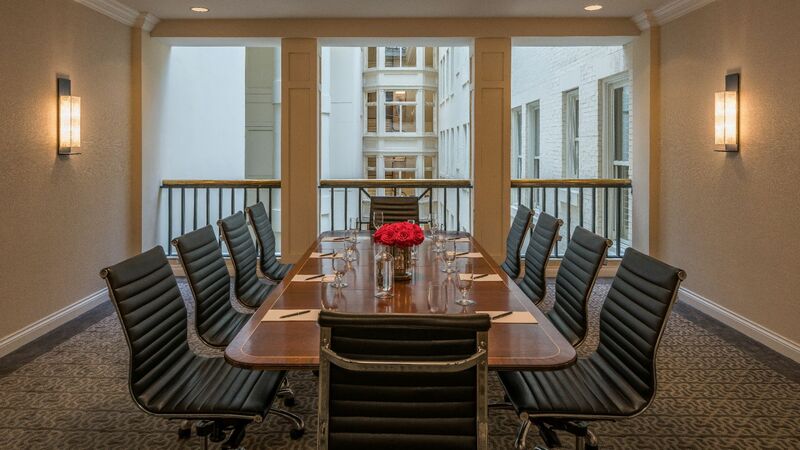 Enjoy in-house catering and support from a dedicated meeting concierge.